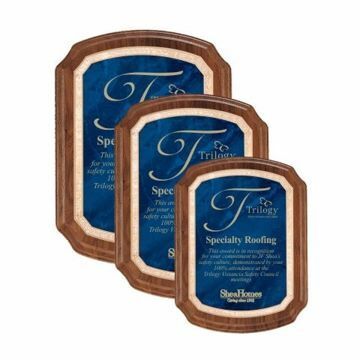 Recognition Plaques by Newline Trophy are second to none! 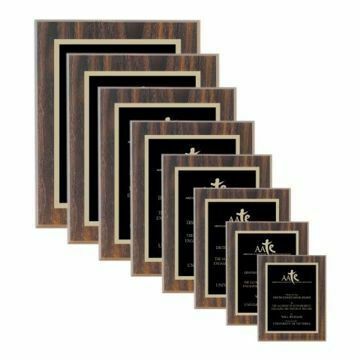 Designed and engraved by the finest skilled craftsmen in the industry - every one of our Plaque Awards if made of the finest materials and personalized with care. 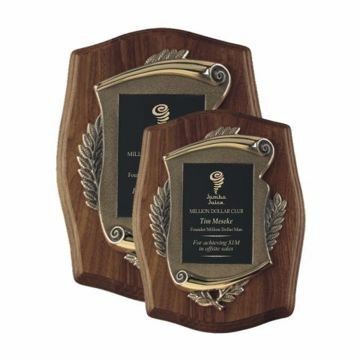 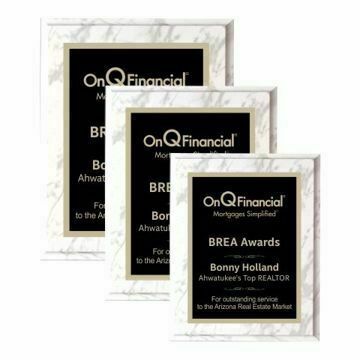 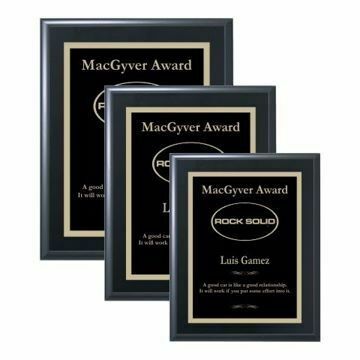 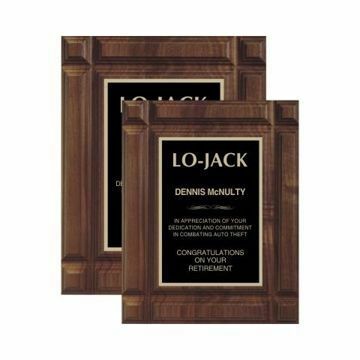 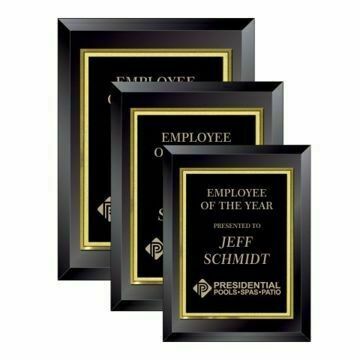 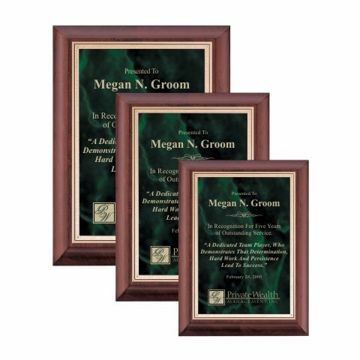 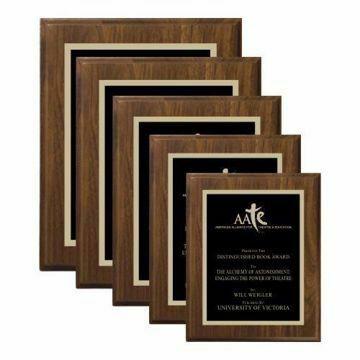 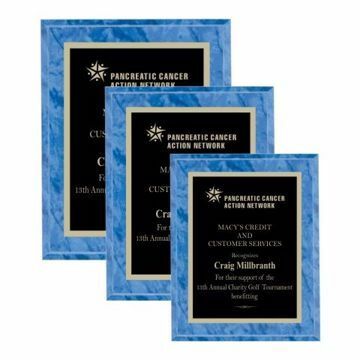 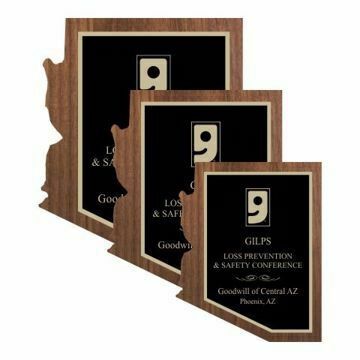 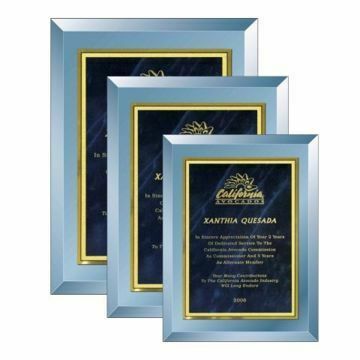 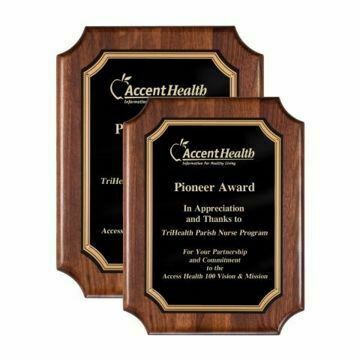 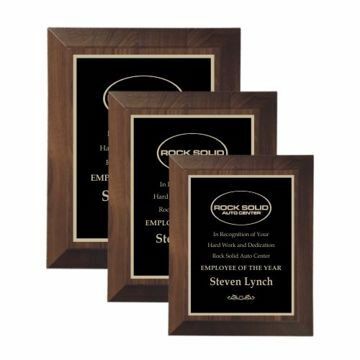 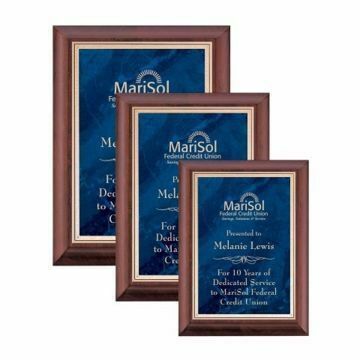 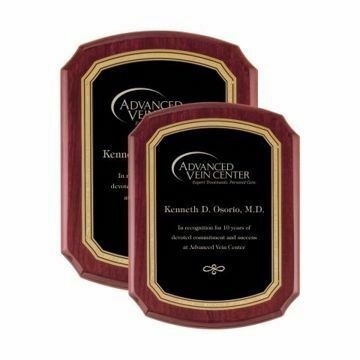 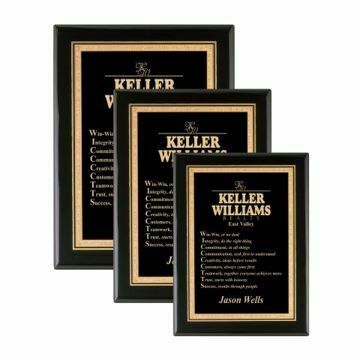 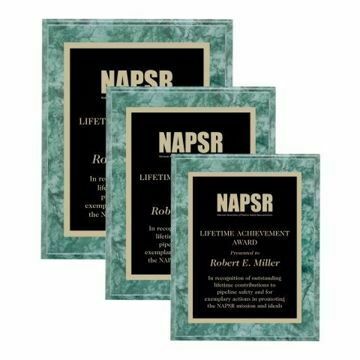 This collection of Recognition Award Plaques contains our most popular Corporate Plaques and Value Plaques with most available in 3 sizes. Awards Plaques made of solid wood, glass, acrylics and wood veneers - made in the USA with care. 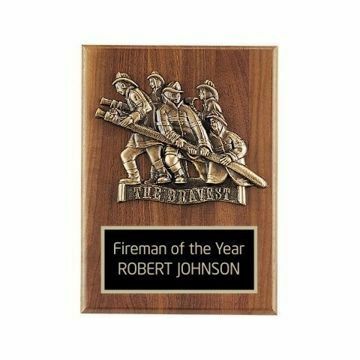 Choose any Engraved Plaque below to customize with your personal message. 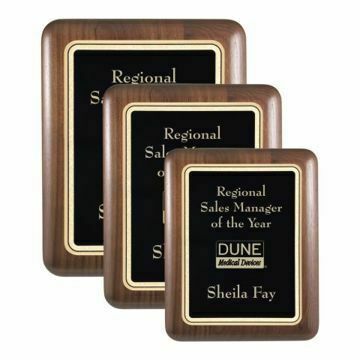 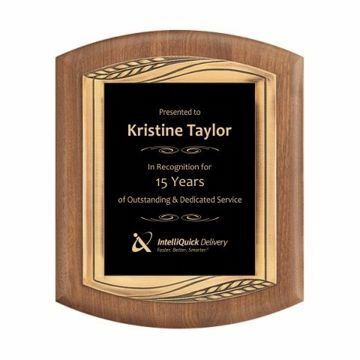 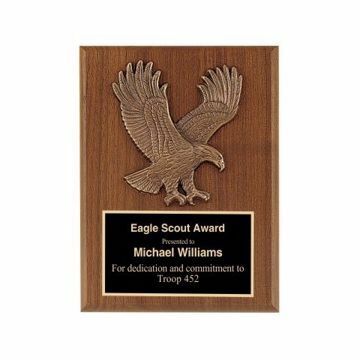 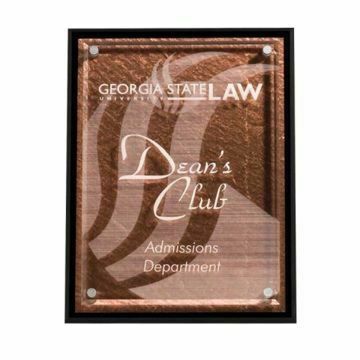 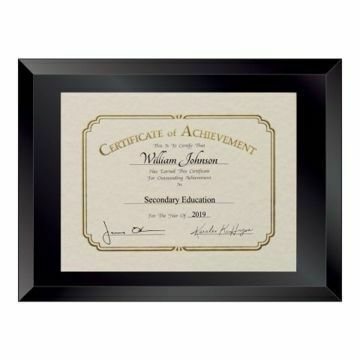 FREE Shipping on Recognition Plaque orders over $100 and always Unlimited FREE Engraving - Newline delivers FAST with the best customer service. . .